Whether you are new to film photography or picking it up again after a number of years, it is very easy to get started and a rewarding activity regardless of your level of expertise. To get you started we've created a series of animations that will introduce you to the world of film photography. These short 60 second animated videos cover a range of topics and terminologies to quickly get you up to speed. From f-stop to film types, these videos are the perfect entry point into your analogue journey. There are still several manufacturers making film cameras today, however, a great way to get started is to take a look at the thriving second-hand market. It is very possible to pick up an excellent used film camera for a bargain price. As with any piece of second-hand equipment, we would advise you to check its condition before purchasing. You should also check with family and friends to see if they have an old camera they can lend you. You would be surprised how many people still have one somewhere in their house! For those familiar with digital photography, unsurprisingly film cameras work in much the same way with the main difference being you can’t instantly view your images on the back of the camera. To see how a film Single Lens Reflex (SLR) camera works watch this animation. Choosing a film might at first appear a daunting proposition. How do you know which one is right for you and what are the differences? Many retailers around the world stock our products but they aren’t always on display (films, for example, are best kept refrigerated). 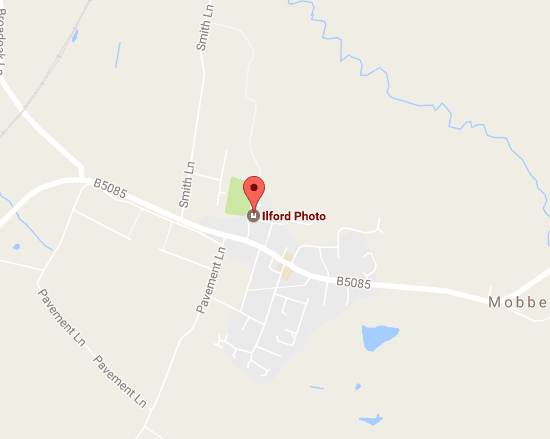 If you can’t see what you are after in your local photographic store we recommend asking at the counter. If they don’t stock it then get in touch with us and we will speak to our regional distributors. We have also created a handy tool which will let you find a local stockist as well as online retailers in your country. If you live in the UK you can also buy directly from us via this website. Congratulations you have shot a roll of film and are half way through your analogue journey. Luckily processing film and printing in a darkroom is just as much fun as the shooting! There is something very special about seeing your print develop for the first time and with a little bit of practice, you will soon be able to master a variety of creative techniques to take your images to the next level. It is easier than you think to set up a darkroom for yourself. We have pulled together an animation showing a checklist of darkroom essentials as well as tips for working safely in a darkroom. Our creative customers convert everything from their bathrooms and bedrooms to their garden sheds and even the cupboard under the stairs! 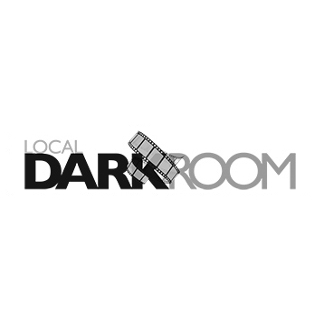 Many are willing to share their darkrooms and our darkroom finder tool enables you to find one in your area*. We also list commercial darkrooms here too. Like choosing a film, paper choice is based on personal preference and largely depends on the look you want to achieve. Our MULTIGRADE papers are the leading black & white analogue photographic papers and come in cool, neutral and warm tones and a choice of surfaces (i.e. Pearl, Glossy, Matt etc) and substrates (i.e. Fibre or Resin Coated bases). Again, we appreciate this choice can be a little daunting for those unfamiliar with the different terminology and options so we have written a guide to picking your perfect paper. Don’t know the difference between your Bromophen and your Hypam? 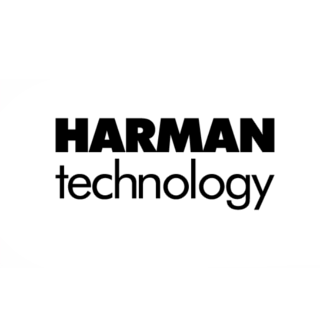 Confused with whether you need ID-11 or Ilfotec DD-X? Don’t worry we have simplified it here and you’ll pick this up in no time. Our guide to getting started with Chemistry, will have you chanting “dev, stop, fix and wash” before you know it! If you don’t want to develop your own film or make your own prints just yet, then you will need to send them off to a commercial lab service. We run an award-winning lab service in the UK and USA. 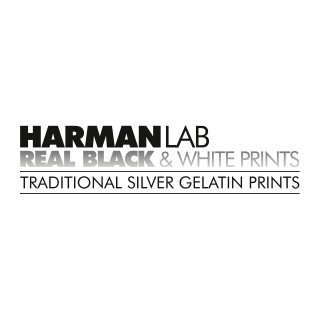 We have also pulled together a list of labs that specialise in black & white prints. 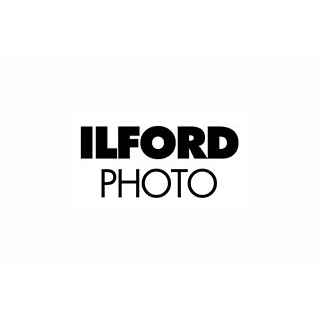 Please note that with the exception of XP2 SUPER, you cannot print our films with the colour C41 processing available in high street chemists and supermarkets. *Please note that we cannot validate the facilities or the hosts of our darkroom finder service. Using this service is done so at your own discretion.